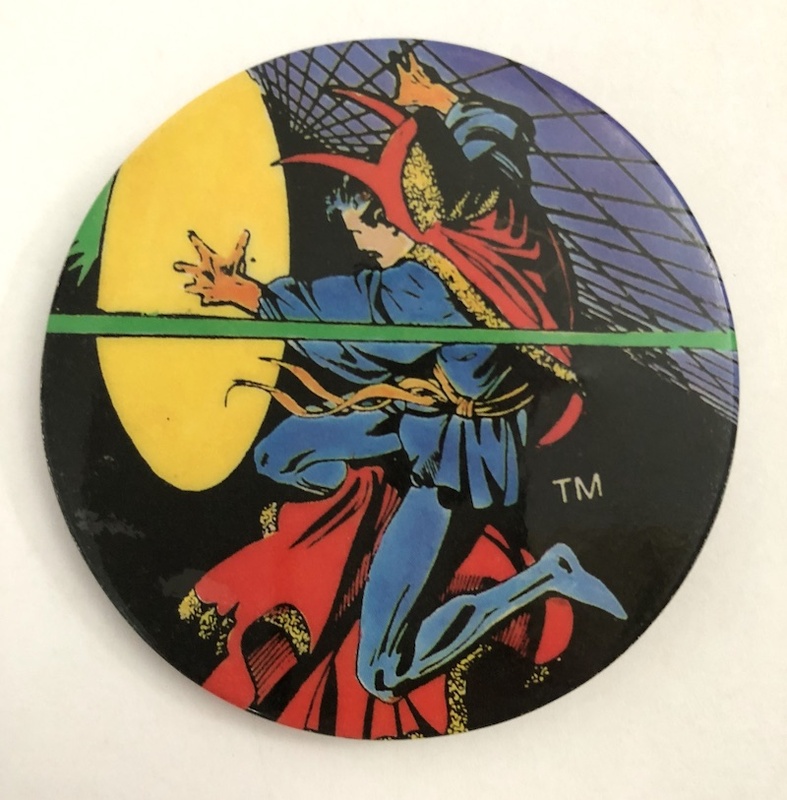 Company: Marvel Entertainment Group Inc. Description: This is a Dr. 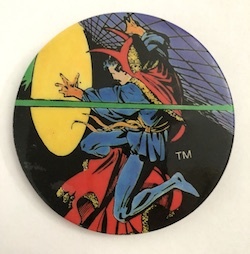 Strange pin featuring the Doctor in classic costume casting spells.